Many ask, why Ford discontinued their Econoline Van in 2014? 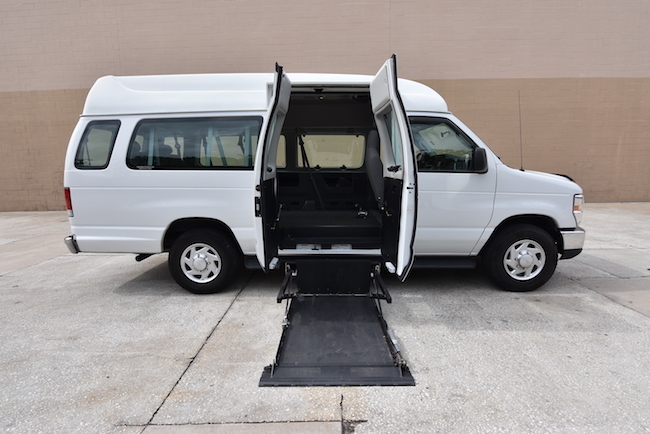 The Econoline series was the preferred vehicle to do a wheelchair conversion in. 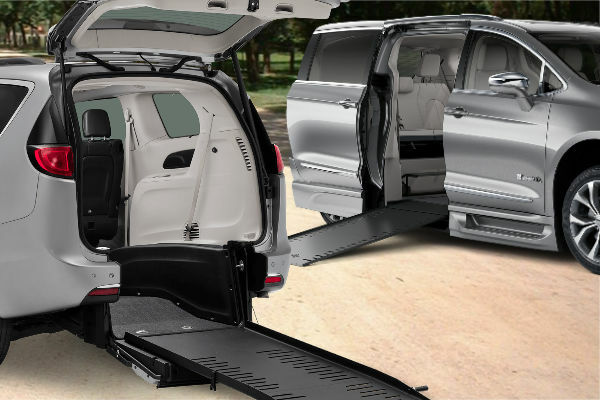 The vast majority of full-size wheelchair vans for personal and commercial transportation, for wheelchair users, over the past 30 years, have been the Ford E-150 & E-250 Econoline and Club wagon. But, despite its segment-leading sales, the Ford Econoline cargo van suffered from its ancient basic design, from 2008-2014. Consumers were shifting from interests in the frame of the vehicle, to wanting an increase in utility and the improved driving dynamics of newer models. Though Ford made incremental modifications to the steering, braking, cargo and suspension systems that improved the Econoline market-share, competition benefitted where Ford was short. 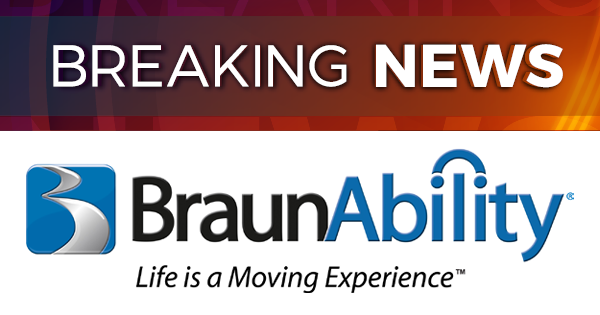 This was the dawn of a new era in the wheelchair van industry. 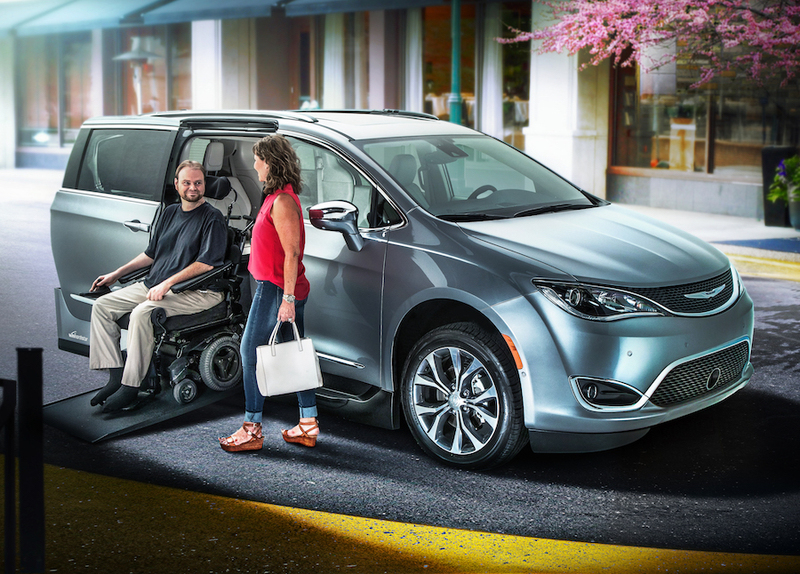 Exponential growth for market-share widened as the mobility industry made room for more appealing wheelchair vans that bridged accessibility and maneuverability. 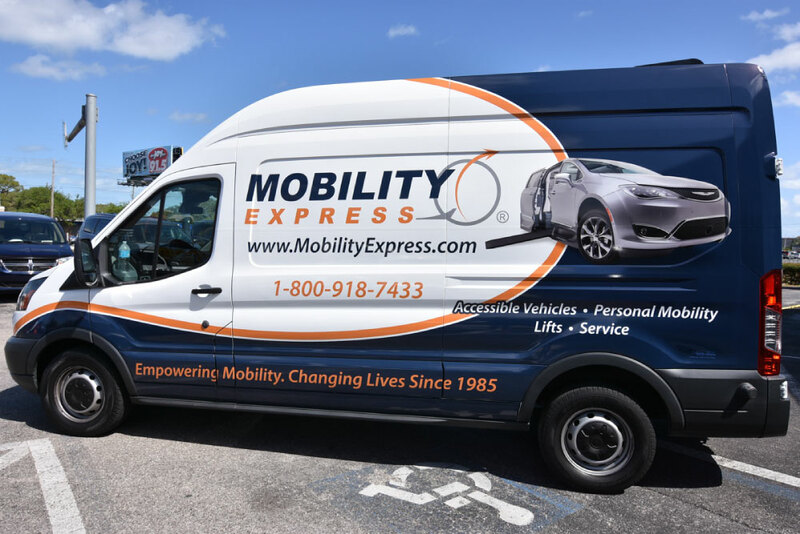 In order to keep up with demand, the Dodge Promaster, Ford Transit and Mercedes Sprinter, entered the wheelchair van market and quickly replaced the Ford Econoline series. 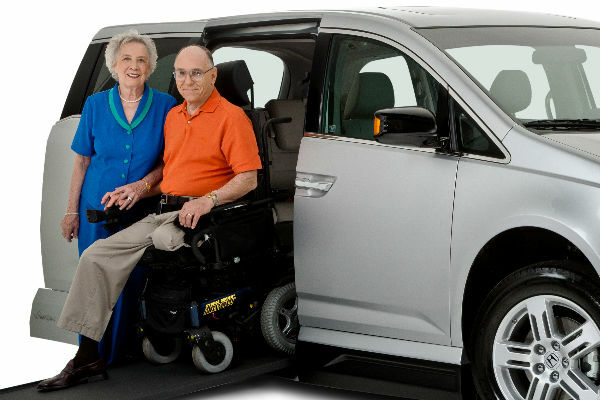 Now, for those of you who have been driving the Ford E-150 or E-250 full size wheelchair vans, with the obvious aging of its functionality, should look at the Dodge Promaster wheelchair van, Ford Transit wheelchair van and Mercedes Sprinter wheelchair van as ‘potential’ reacements for your wheelchair accessible needs. 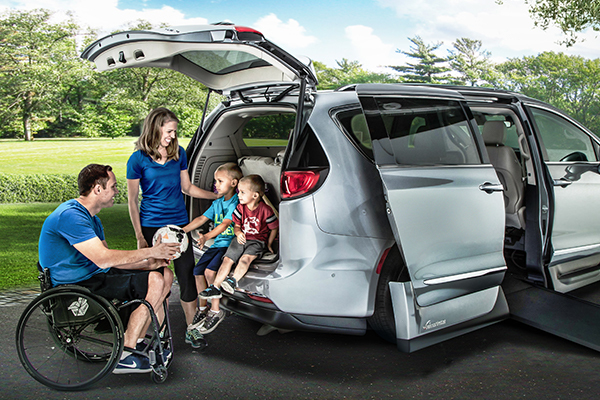 The Ford Transit wheelchair van comes in an array of sizes which differ in length, height, and gross vehicle capacity. There are three engines available for the Transit being the 3.7L Ti-VCT V6, 3.5L EcoBoost® Turbocharged V6, and the 3.2L Power Stroke® I5 Turbo Diesel. The Ford Transit conversion van is rear wheel drive as its predecessor the Econoline. The Ford Transit is built in the US at the Kansas City Assembly in Claycomo, Missouri. Ford started making the Transit series in 2015 in response to the Dodge Promatser and Mercedes Sprinter which were both born and designed for the European market initially. The Transit is offers many improvements over the Econoline. You will experience better fuel efficiency with equal or more power depending on the engine you choose. Much improved suspension, ride, interior space and sound levels. For more information or to schedule a free demo in the Ford Transit, fill our out our contact form here. 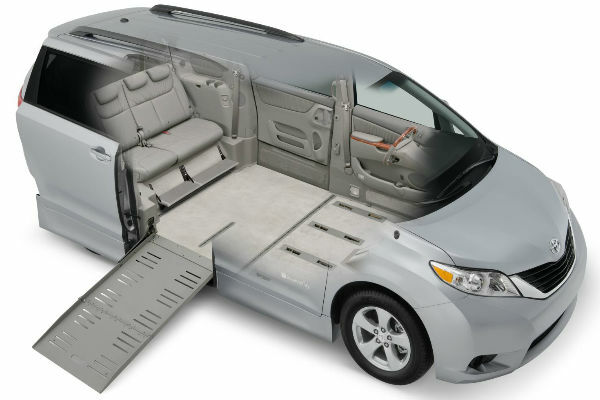 The Dodge Promaster wheelchair van, like the Ford Transit, comes in various lengths and heights based on preference. The biggest difference between the two, is that the Promaster is a front wheel drive platform. You can purchase your Promaster with a 3.6l V6 or a 3.0l Inline 4-cylinder diesel engine. Dodge discontinued their full size Ram van in the early 2000’s. The Dodge Promaster conversion van is their first re-entry into the U.S. market with a full-sized van offering. The Dodge Promaster is built in Mexico. The Promaster does come in various trim levels and provides a great level of efficiency, handling and comfort. For more information or to schedule a free demo in the Dodge Promaster, fill our out our contact form here. The Mercedes Sprinter Diesel wheelchair van was brought to the US initially by Freightliner and Dodge in the early 2000’s. Early models had some challenges due to the newer concept being brought stateside. When Mercedes took the Sprinter line back over, the product received a lot of great improvements. 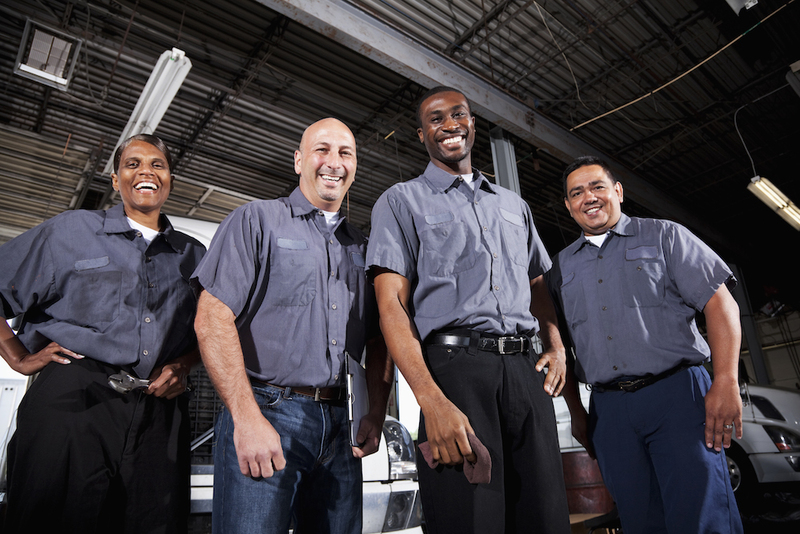 You will find the Mercedes Sprinter conversion van to be more technologically advanced than the Ford and Dodge offerings. But of course, all of these features come at a higher cost. As with the Dodge and Ford, Mercedes offers various roof heights and drivetrain options including the legendary Mercedes 4 cylinder and 6 cylinder diesel engines. For more information or to schedule a free demo in Mercedes Sprinter, fill our out our contact form here. 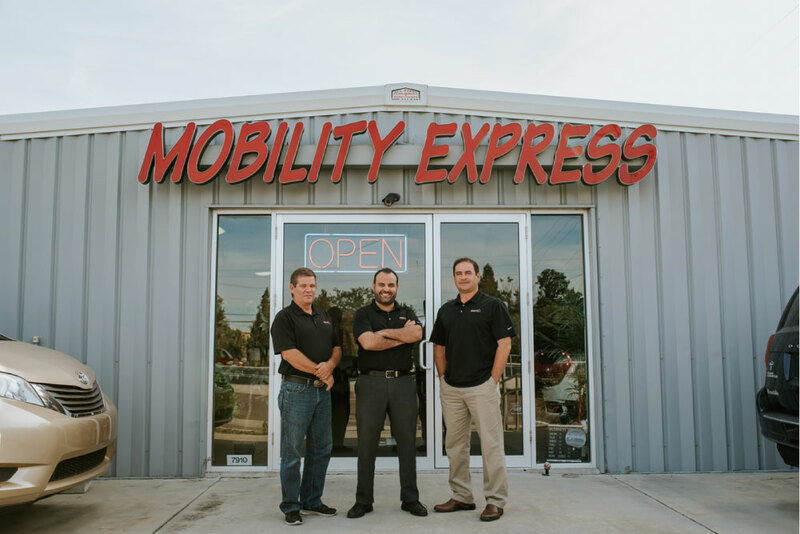 Mobility companies across the US have started fitting the Dodge Promaster, Ford Transit and Mercedes Sprinter with wheelchair accessible lifts and conversions. 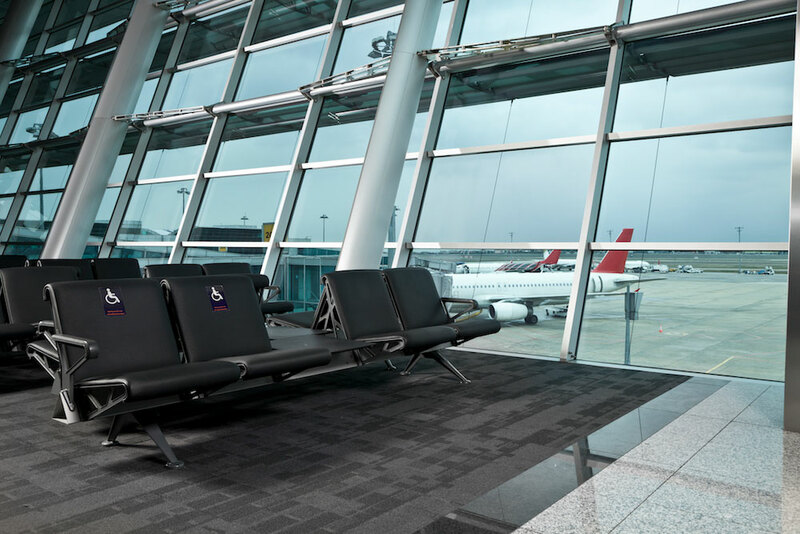 Some of the more common lifts that are being installed with success are the Ricon Clearway and Slide-Away. In addition, installations have been completed with the Braun Millennium and a few custom installations with the Braun UVL. 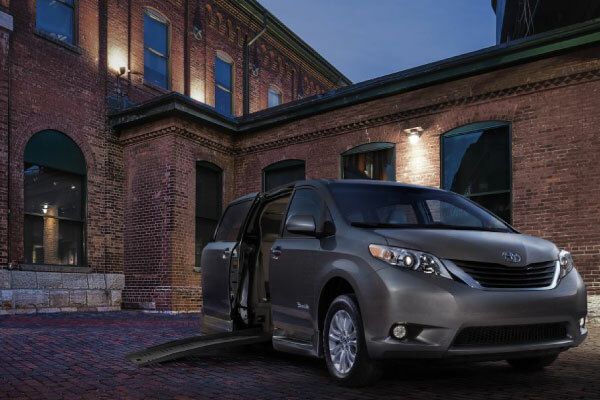 One of the biggest leaps forward in successfully converting a Promaster, Transit or Sprinter to a wheelchair accessible van, has been converting the large sliding doors on these vehicles to a power door. 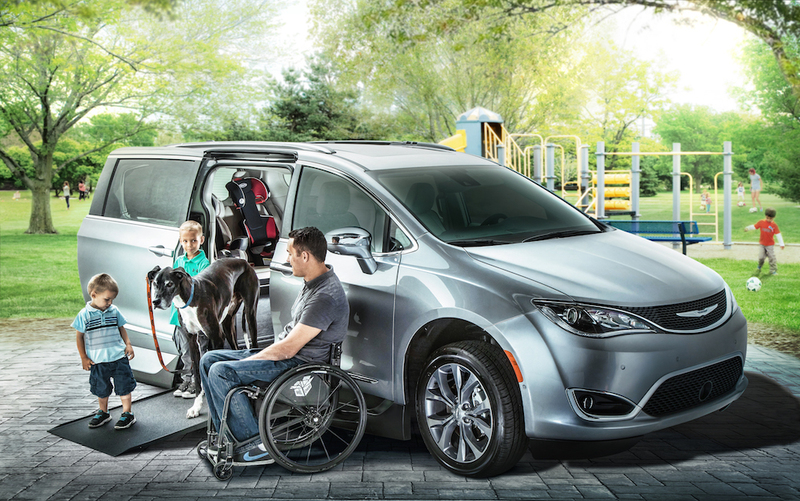 Most of the vehicles that have been converted for wheelchair use, have been built, considering that the wheelchair occupant does not intend to drive from their power or manual wheelchair. 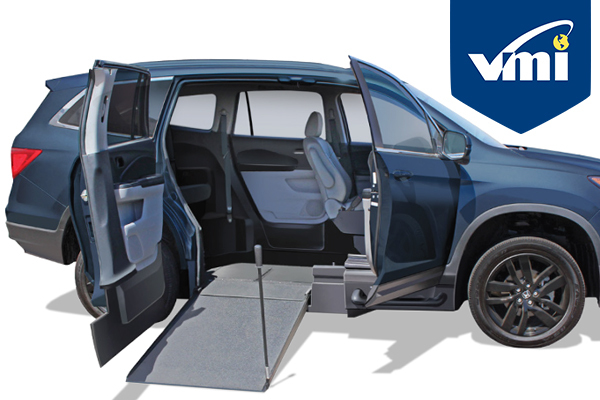 The floor space in the front passenger and driver area are not lowered, which restricts the wheelchair from pulling forward to the steering wheel or passenger front side. 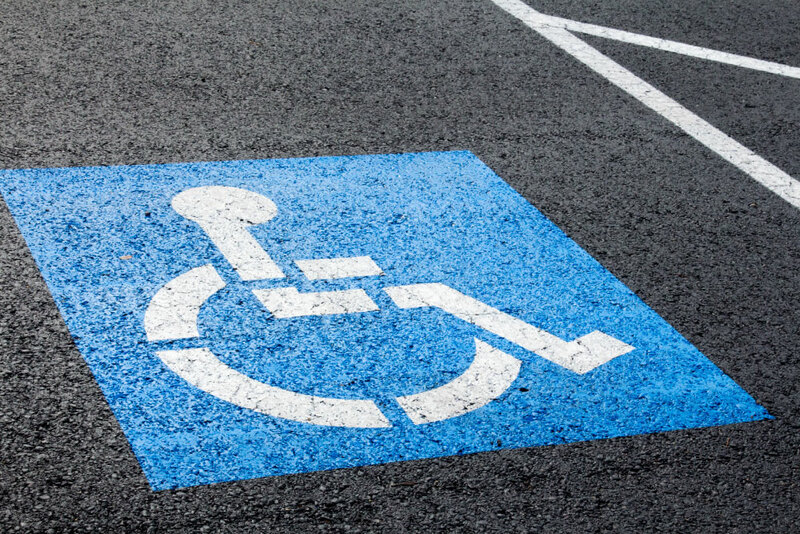 Wheelchair users are required to use a transfer seat to be able to get behind the wheel to drive or be seated in the passenger seat. Transfer seats for these vehicles are offered by B&D. 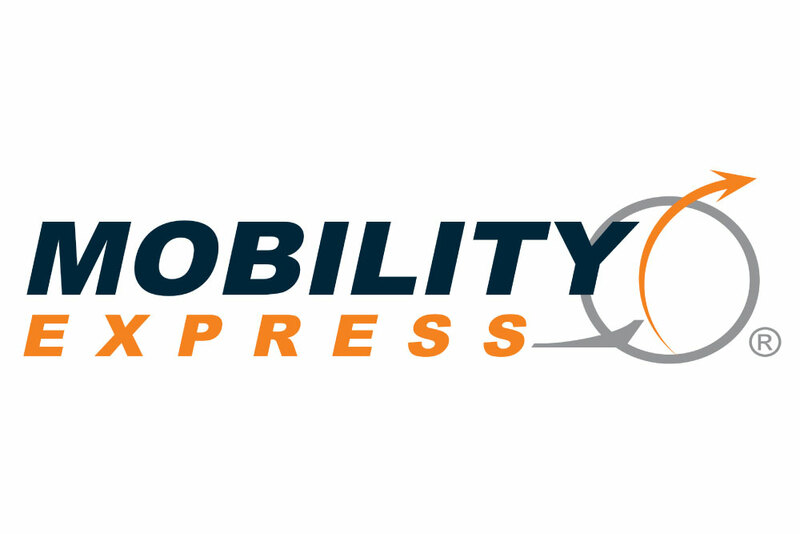 This news is exciting for the mobility industry as it has successfully converted the Dodge Promaster, Ford Transit and Mercedes Sprinter into wheelchair accessible vans. 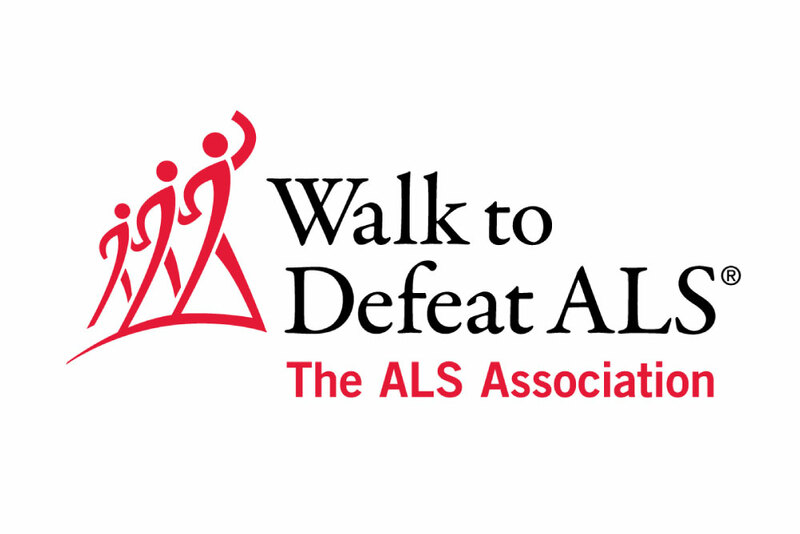 If you would like to begin your search for a new wheelchair van, or would like to learn more about any of the vans we’ve mentioned, please contact us for more information here or call: 1-800-918-7433.